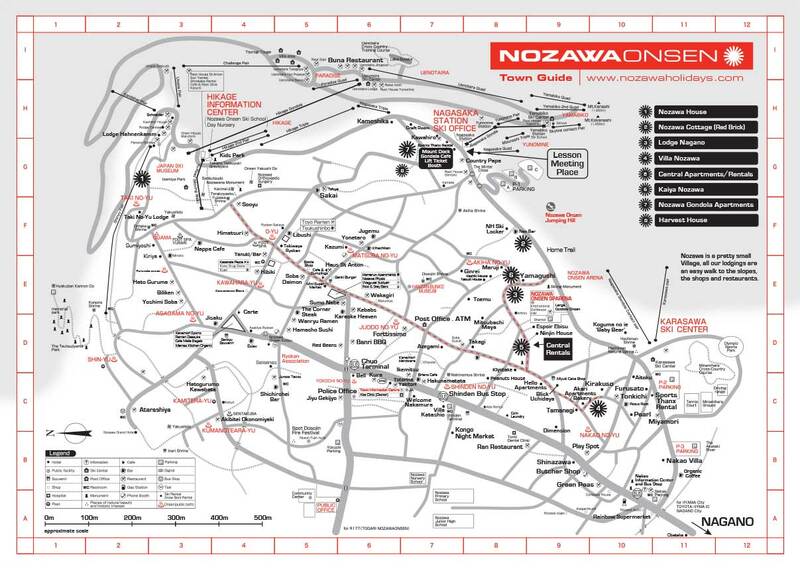 You can download a PDF of our town map here, with markers to show you where to find us. It also marks many points of interest, including all of the best restaurants, bars, shops, and cafes around town. This map is the best way for you to find your way around town! 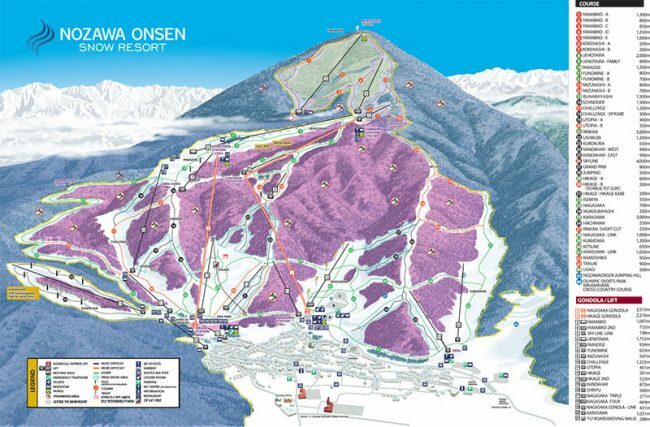 Here is a convenient map of the mountain, showing you where the ski courses are.